The musical revue inspired by 1920's and 30's high-society Manhattan nightclubs that jumped and jived during the Harlem Renaissance comes to life at JCC CenterStage. Broadway's Zoe Walker, who appeared in the original cast of the Broadway musical in the 1970's, directs a cast of local stars. The Tony Award-winning musical features a soundtrack completely based on the music of Thomas "Fats" Waller, when swing was introduced as a genre. 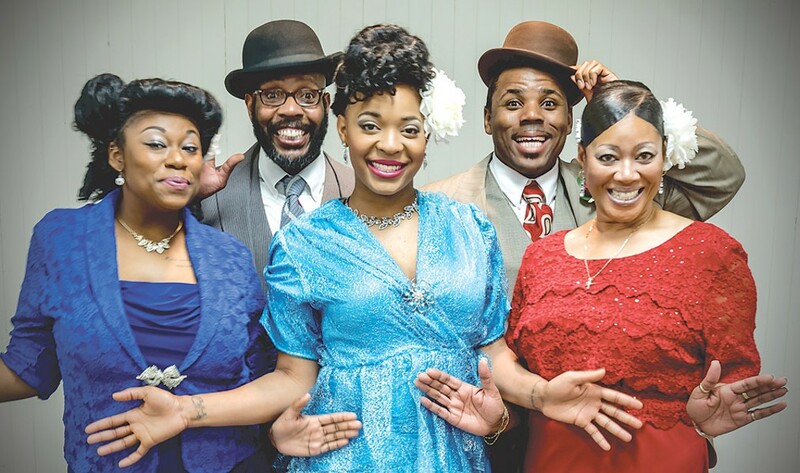 "Ain't Misbehavin'" plays Saturday, May 7, through Sunday, May 22, at the JCC CenterStage, 1200 Edgewood Avenue. Thursdays at 7 p.m.; Saturdays at 8 p.m.; and Sundays at 2 p.m.; with an additional 2 p.m. on Saturday, May 21. Tickets are $29 general admission, $27 for JCC members, and $20 for students. For more info or to purchase tickets, visit jcccenterstage.com.